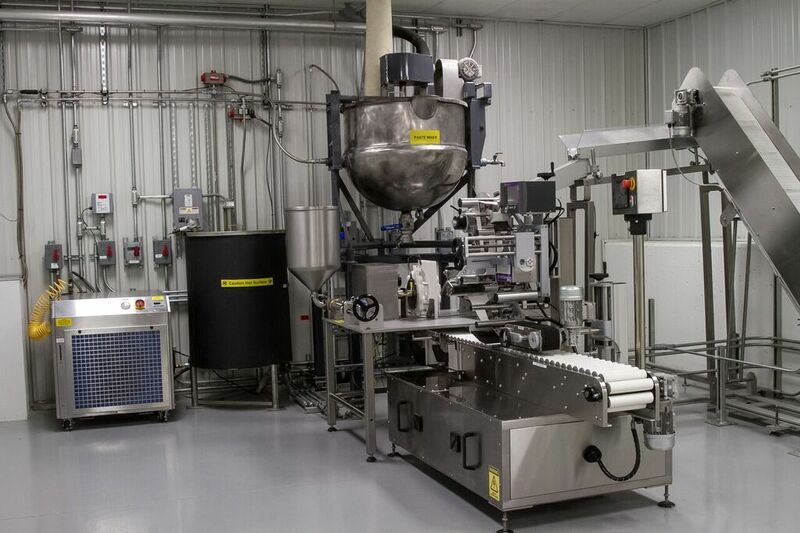 Due to the rapid growth of BioZyme’s Vita Charge® product line, the natural feed supplement manufacturer recently built a small-package manufacturing line at its St. Joseph, MO headquarters to keep up with customer demand. BioZyme’s new manufacturing line gives the company greater flexibility, capacity and the ability to fill customer orders more quickly. Additionally, BioZyme hired a new employee to run the line. The Vita Charge line of products combines essential vitamins, organic trace minerals and BioZyme’s proprietary Amaferm® natural feed additive to improve appetites and performance of stressed animals during weaning, showing, breeding, vaccination and transportation. The Vita Charge product line includes a liquid supplement, bolus, gel capsule, paste, dispersible powder, drench and molasses-based tub. For more information about the Vita Charge product line, click here.